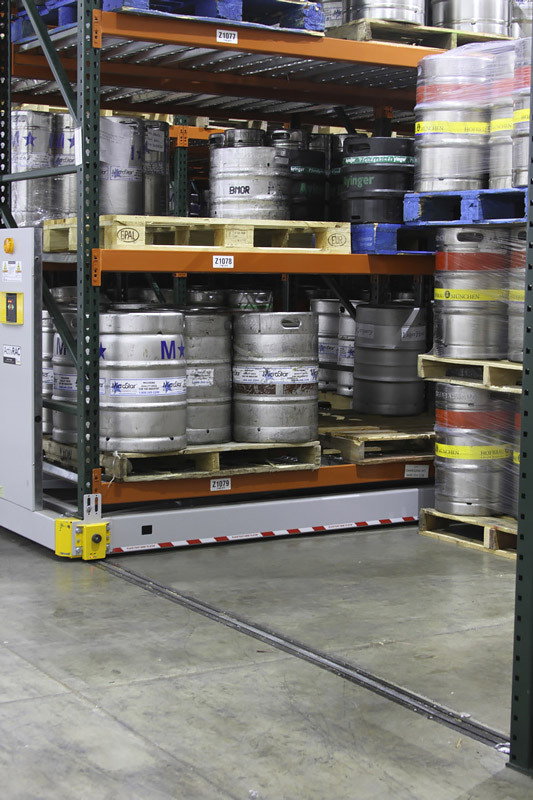 What Does Your Slow-Moving Craft Beer Storage do to Your Warehouse Capacity? 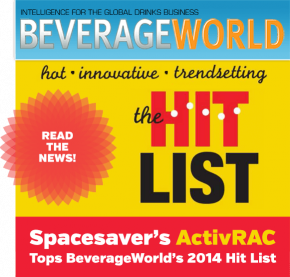 IS YOUR CRAFT BEER STORAGE COOLER OVERRUN BY SKUs? “We have 400 different types of beer in these kegs because there are so many microbreweries in the area,” says a Facility Warehouse Manager for a beer distribution company in Portland, Oregon. If this sounds like the challenge you and your company face with your craft beer storage, you’re certainly not alone. 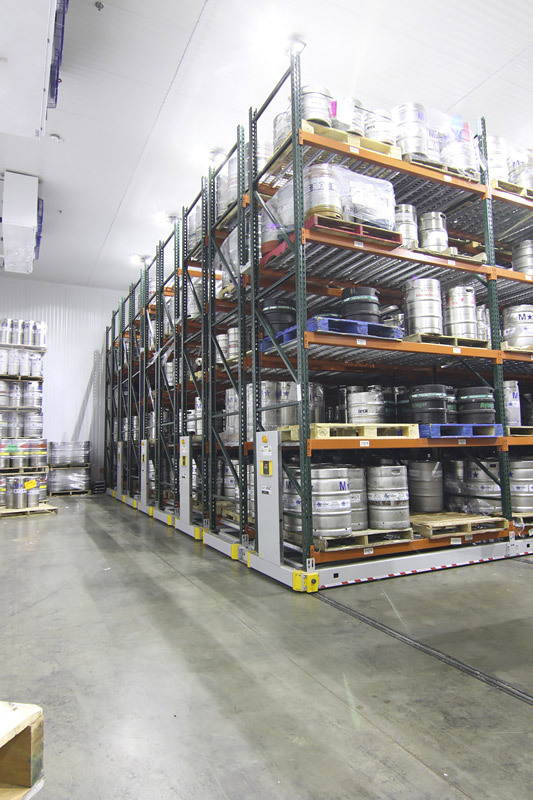 The increasing customer demand for a variety of craft beers, ciders, and other beverages can be a serious concern, especially when space is at a premium in your warehouse. 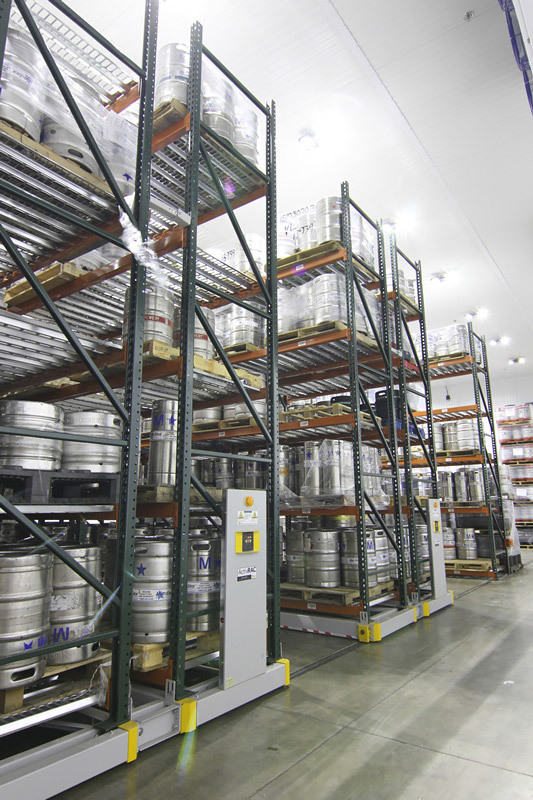 Luckily, there’s an alternative to expanding or renovating your warehouse – mobile keg racks. Here at Spacesaver, we’ve done some research on how you can properly manage those slow-moving SKUs for much-needed space, while at the same time freeing up critical and accessible space for fast-moving items that make up the majority of your profits. To find out more, download our free white paper. 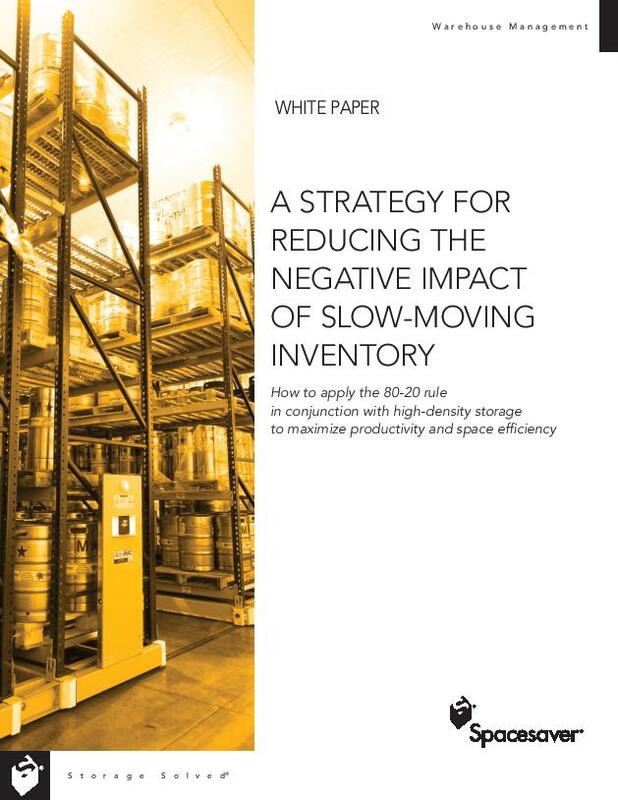 Learn steps for reducing negative impact of slower moving inventory by using tried-and-true inventory management techniques. The 80/20 rule is then applied to determine the best storage configuration. Just fill out this short form and we’ll email you immediate access to your white paper.